The Buchla 201e-24 is a powered folding cabinet with space for 24 Buchla 4U modules, it's comprised of three boats, each with a decicated power distribution board. 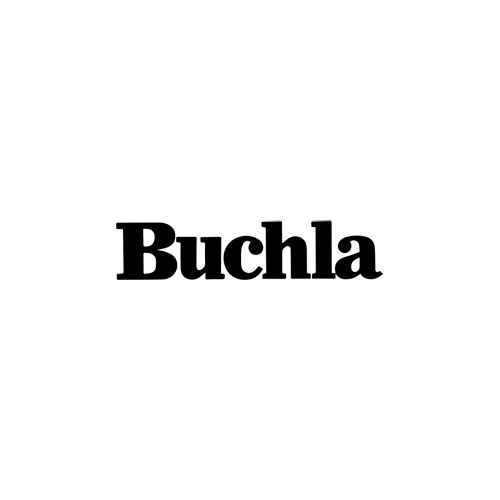 Buchla cases are the industry standard of portable modular carriers, their high quality folding design, high output stable PSU's and advanced connectivity makes the best of your investment and provides the best possible power solution available. The Buchla 201e-24 is a Powered Cabinet with 24 panels, perfect for building that monster Buchla system you've always dreamed of. With enough module space and power headers to support up to 24 modules, you can easily construct an additive beast.